Internet freedom is a broad term encompassing several related concepts regarding use of the Internet. This includes but not limited to digital rights, Freedom of Information, right to Internet access, Internet censorship, and net neutrality. Recently, news broke that Zambia government is set to initiate a daily levy of 30 Ngwee (about $0.03) on Internet voice calls. The new tariff proposal was contained in a press statement issued after the government cabinet meeting early this week. The cabinet approved the issuance of a ‘Statutory Instrument’ to “facilitate the introduction of the tariff to be charged through mobile phone operators and Internet providers. This proposal, to say the least, is an affront to the freedom of the people of Zambia and an infringement on their rights to free speech. Internet is an important medium through which people can express themselves and share ideas. It has become a veritable tool through which democracy and freedom can be strengthened. 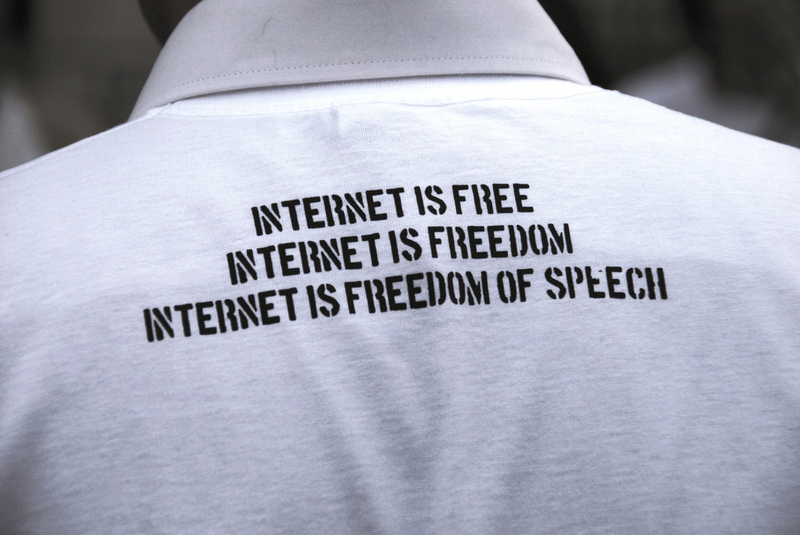 Through the Internet, rights activists mobilize and advocate for political and socio-economic reforms. Fearing the power of the new technologies, authoritarian states have devised subtle and overt methods to filter, monitor, and otherwise obstruct or manipulate the openness of the Internet. Even a number of the so-called democratic states have considered or implemented various restrictions in response to the potential legal, economic, and security challenges raised by new media. The Zambia government is dramatically increasing its efforts to manipulate information on social media, threatening the very notion of the Internet as a liberating technology. In August 2017, during a new media roundtable between leaders from China and Tanzania, the Tanzanian Deputy Communications Minister praised the Chinese government for blocking social media platforms in the country and replacing them with “homegrown sites that are safe, constructive, and popular.” The Tanzanian minister lamented that his country wasn’t there yet. Almost a year later, a number of popular Tanzanian websites that had been critical of the government were taken down to avoid hefty fines imposed as a result of the country’s new Internet regulations that were passed. It’s not surprising that ruling elite in Africa feel threatened by information freedom brought about with the advent of Internet. After all, vibrant social media platforms, a critical and unflinching press, and free expression have the potential to level the political playing field. Sit-tight African leaders, such as Yoweri Museveni — who has been in power for 32 years — are exploring new methods to block opposition forces and halt mobilization for freedom. 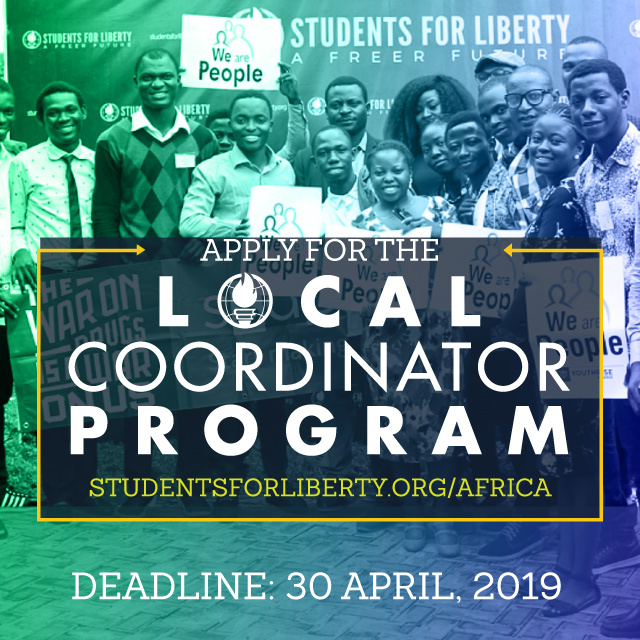 When legal restrictions — and old-fashioned economic intimidation — have failed to muzzle dissents and a popular mobilization for freedom, African governments turned to more extreme methods, such as outright internet shutdown or introduction of tax to discourage flow of information. From January 2016 to December 2017, an Internet advocacy group, Access Now, documented more than 180 of such instances worldwide, including a 93-day blackout in Cameroon, the longest recorded over this time period. Importantly, these assaults on human rights do not occur in isolation and often form part of a broader campaign against freedom and democratic principles. The concept of internet sovereignty, promoted by autocratic states such as China and Turkey, means that the web is now a spigot for censorship that can be turned on and off at the government’s discretion. China, for example, moved this year to ban virtual private networks (VPNs), which are often used to circumvent government censorship of the Internet. In 2017, it was reported that the government had demonstrated the ability to intercept and delete images being sent electronically in one-to-one chats. Turkish President Recep Tayyip Erdogan called Twitter a scourge and promised to eradicate it at a rally in 2013; since then, his government has overseen multiple suspensions of access to social media sites and prosecuted citizens for political speech online and of recent hate speech find its way to Nigeria’s Senate. Across sub-Saharan Africa, free expression is being unjustly curtailed, and the Internet is increasingly being used by authorities to censor citizens, often with a focus on freelance journalists, civic activists, and vociferous opposition leaders who are seen as threats to the government of the day. This sort of manipulation presents a clear threat to democratic values by constraining the internet’s potential to act as a virtual public square and by preventing the rise of a robust digital fourth estate. The growing instances of Internet shutdowns and other restrictive measures across Africa not only violate international norms — and often constitutional rights — but also threaten economic development. The Collaboration on International ICT Policy in East and Southern Africa, for instance, has estimated that “over a combined period of 236 days since 2015, Internet interruptions (in Africa) led to deficits of at least over $235 million.” This is a huge loss, given that the African Union’s combined GDP amounts to only $1.5 trillion.  At this crucial time, when democracy and democratic platforms are under increasing attacks by modern authoritarians, it is imperative that all human rights advocates and institutions on the continent speak out clearly, unabashedly, and consistently against the ongoing efforts to censor and manipulate the Internet for anti-democratic purposes in Zambia. African leaders must make Internet Freedom a key policy objective and demonstrate their readiness to strengthen free speech and Internet Freedom on the continent. This is the time to rise and challenge the Africa’s strongmen who are making efforts to curtail our freedom for their parochial objectives. Will Africa need a Unique Democracy to Flourish?